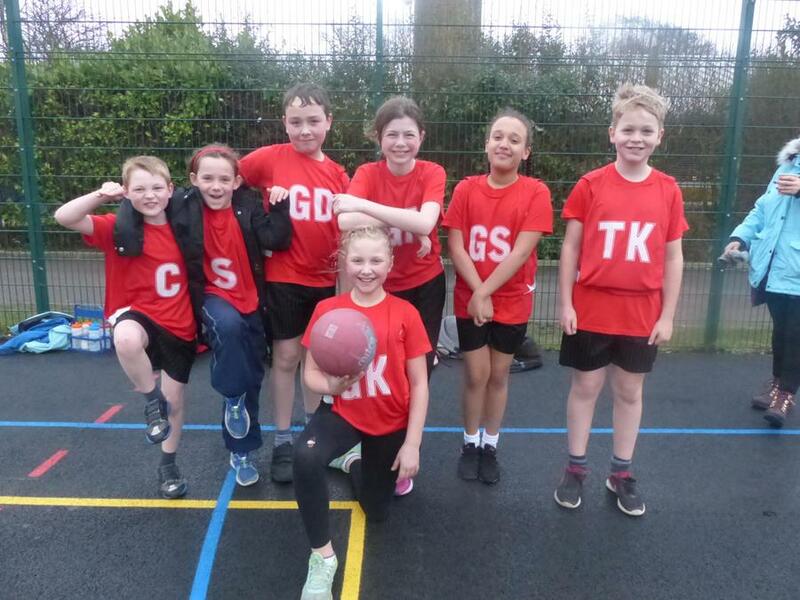 Haselworth started their netball league campaign in style! Despite the cold and gloomy weather (the last match was played in very wet drizzle), we went from strength to strength once we had scored our first goal. Our first match was quite a tussle, but we prevailed, winning 2-0 against Newtown. Woodcot started well, but we upped our game, with fast, accurate passing which proved to much for the opposition, and again we won 2-0. Team spirit was excellent, and everyone is eager for the next round of matches.